March 21, 2019 - Phoenix Lighting is proud to announce the launch of its newest innovation – a fully integrated system for high mast lighting. 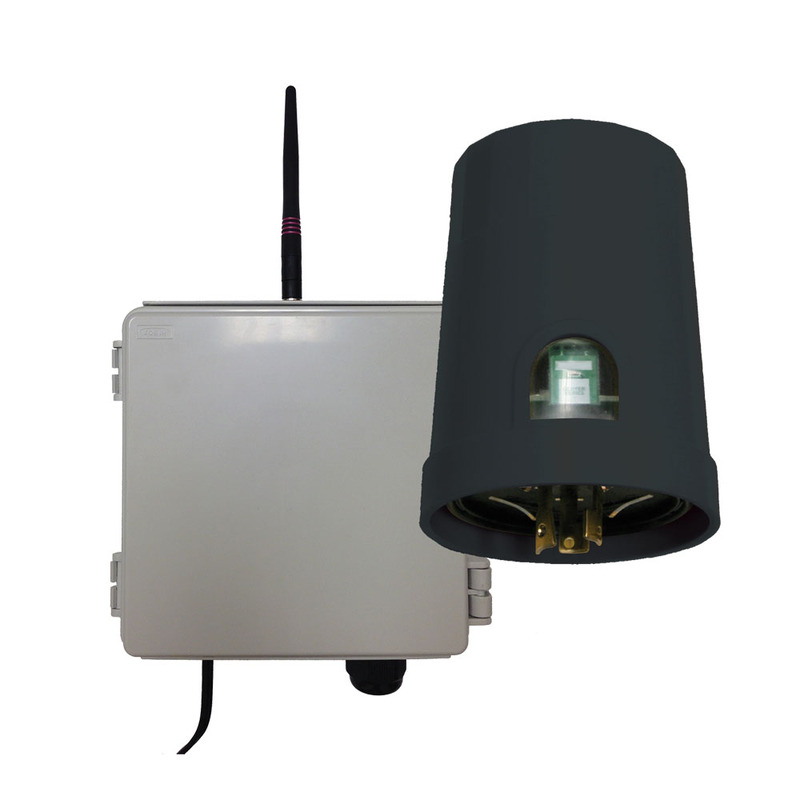 This solution has been expertly designed to give reliable, energy-efficient illumination along with the ability to control and monitor every element of it. The new category of high mast fixtures features two product lines. The Highland Series is a fixture designed to meet U.S. and Canadian requirements and is UL/cUL listed to UL 1598. The Meridian Series has been designed for markets outside of North America and holds CE certification. The Highland and Meridian Series each feature 250W and 500W versions, customized optic options and the durable construction Phoenix floodlights are known for. These product lines are manufactured in Milwaukee, WI, USA. 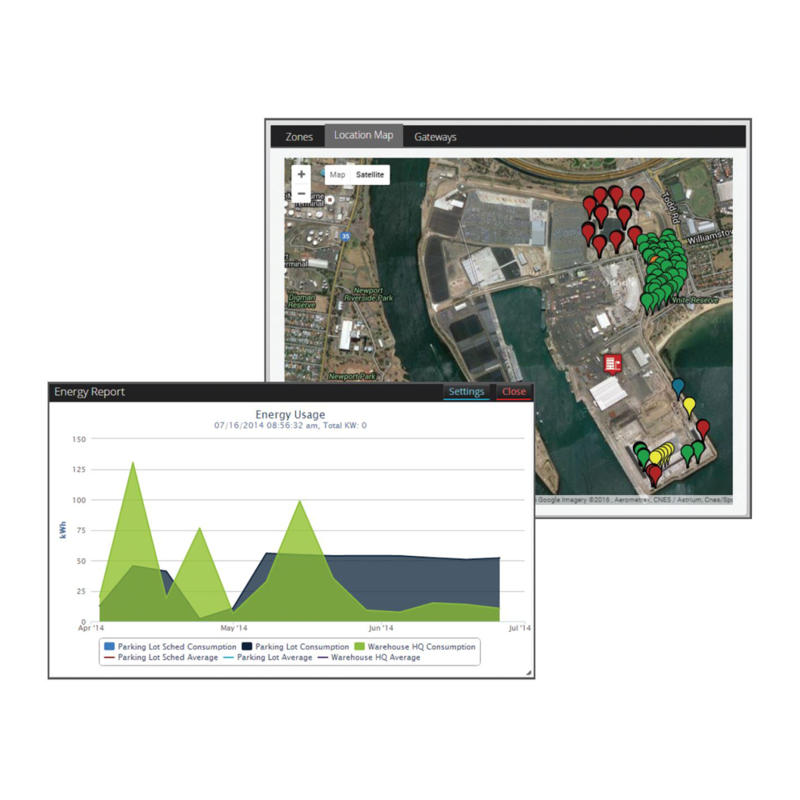 Phoenix’s Lighting Intelligence Technology System combines with high mast fixtures to enable lighting control, zone scheduling, asset management and real-time data collection. The LIT System offers effortless commissioning with no software to install. It is designed to be simple and secure with an intuitive user interface that is remotely accessible. 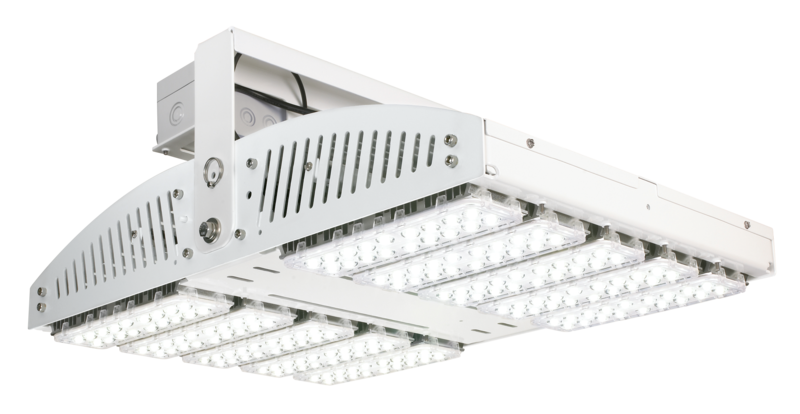 LIT System users benefit from maximized fixture life, increased safety and energy savings of up to 35%. Ryan Hertel, Managing Director for Phoenix’s Ports & Maritime Division, is excited to bring this option to the industry that Phoenix Lighting has been dedicated to for decades. “Phoenix continues to deliver additional product categories and innovative lighting technologies to customers worldwide. This latest combination of products and intelligence provides our customers an opportunity to increase safety and efficiency of operations while effectively managing an asset to maximize its return.